• Preset stopping point and docking alarm on retrieval. • One-touch function to deploy and retrieve a preset length of rode. 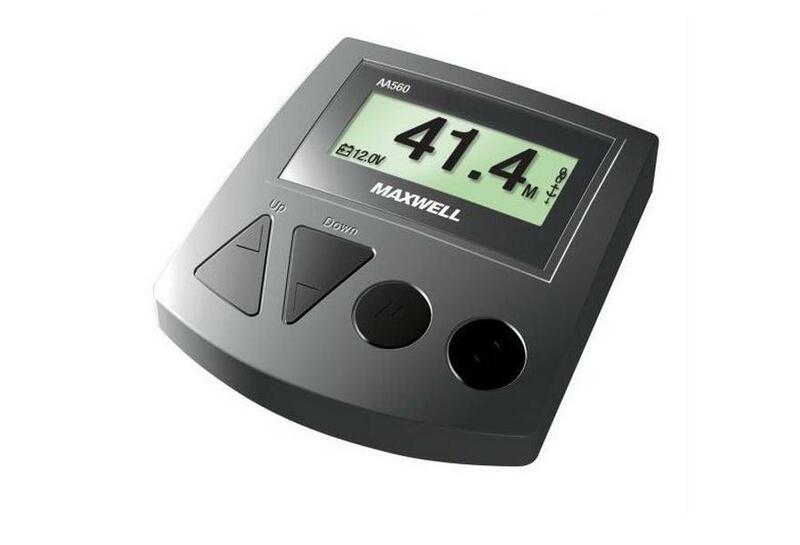 • Adjustable back lit display in feet, meters or fathoms. 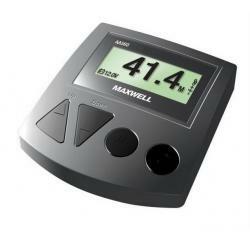 • Graphic LCD screen featuring intuitive user interface for simple operation. • Displays windlass speed and direction. 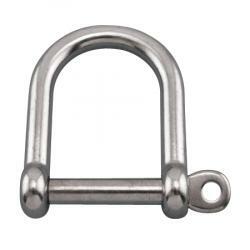 • Safety lock to help protect against accidental windlass deployment. 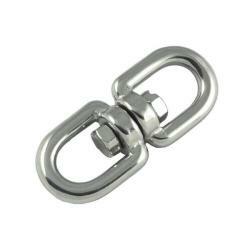 • Logs windlass operation hours to help ensure regular windlass maintenance. • Weather cover and choice of black or grey console. • Kit includes 1 console, 1 sensor and 1 magnet.